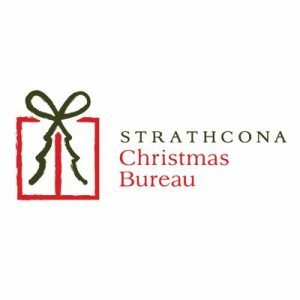 We will be continuing our Christmas Bureau collection on Monday. November 29th to December 6th our focus will be on baby/toddler/young children (ages 0-9). Examples include: toys, books, and clothing. All items must be new, unused and unopened. Every item brought in is worth one point for your child’s house team. We are very excited to get started with this event and as always, your support and generosity are greatly appreciated! Annual General Meeting – New Horizons Charter School Society @ 7:00 p.m.